Freshly baked and incredibly good! Reducing the sugar a little, and substituting some of the white flour with whole wheat, the result was absolutely amazing! Instead of the usual chewy, dry-ish, generic store-bought stuff, these Lebkuchen were delicate and moist. You could actually taste the toasted hazelnuts; and the spices were spicy in a good way, harmonious, not crude or overpowering. The first time I made them they vanished so fast, I had to make two more batches, to sustain us until Christmas! This year I went into a Lebkuchen and Mohnstollen production frenzy, having to fulfill several special orders for both German specialties. 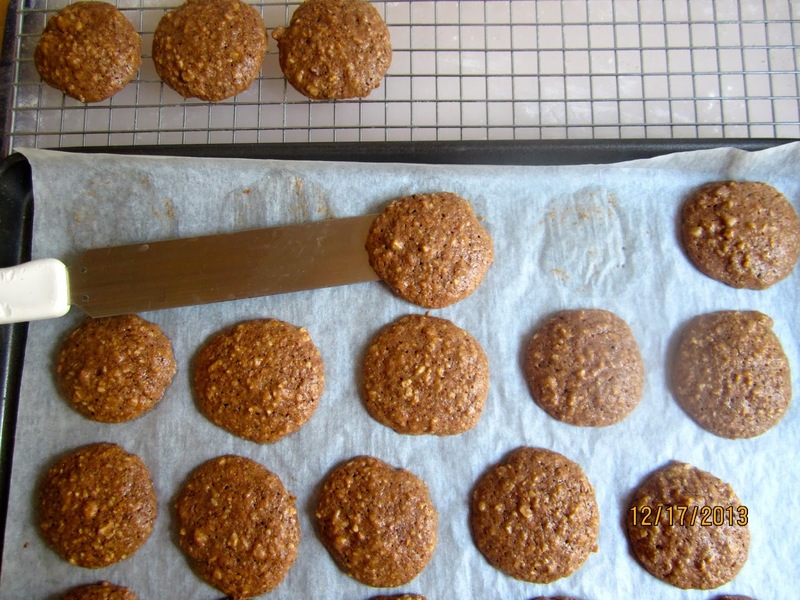 But the spice cookies are so easy to make that even baking a hundred of them didn’t feel too daunting. I like nut bits to chew on, so I don’t process them to a really fine meal. Moreover, I find that cookies with coarser nut meal spread less. If you want you can brush the bottom with chocolate – but to me this seems a bit overkill. The cookies can really hold their own, they don’t need any further enhancement! Process nuts, sugar and spices together in food processor to coarse meal. Add orange and lemon zest and pulse to combine. Whisk flour, cocoa and salt together in a small bowl. 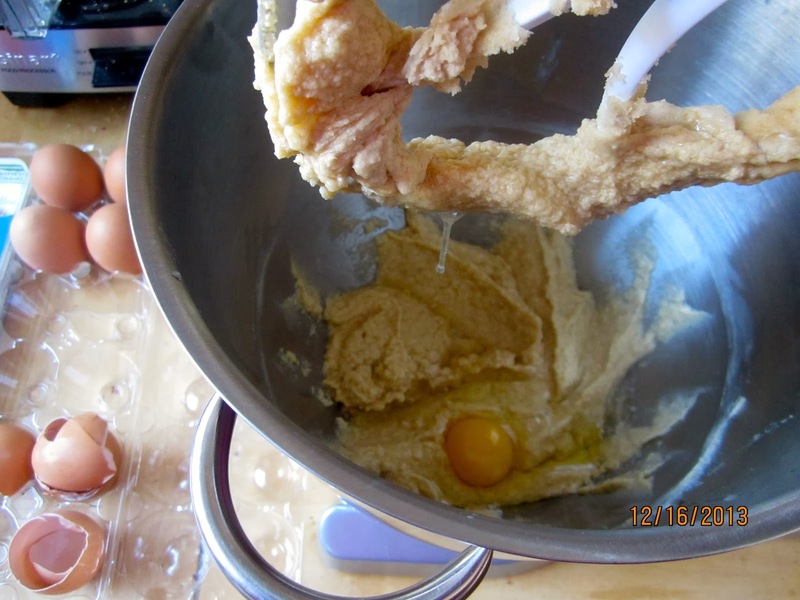 In a stand mixer with paddle, beat butter and brown sugar on medium speed until light and fluffy. Beat in eggs one at a time, last adding vanilla until combined. Reduce mixer speed to low and slowly add flour mixture until combined (don’t overmix!). 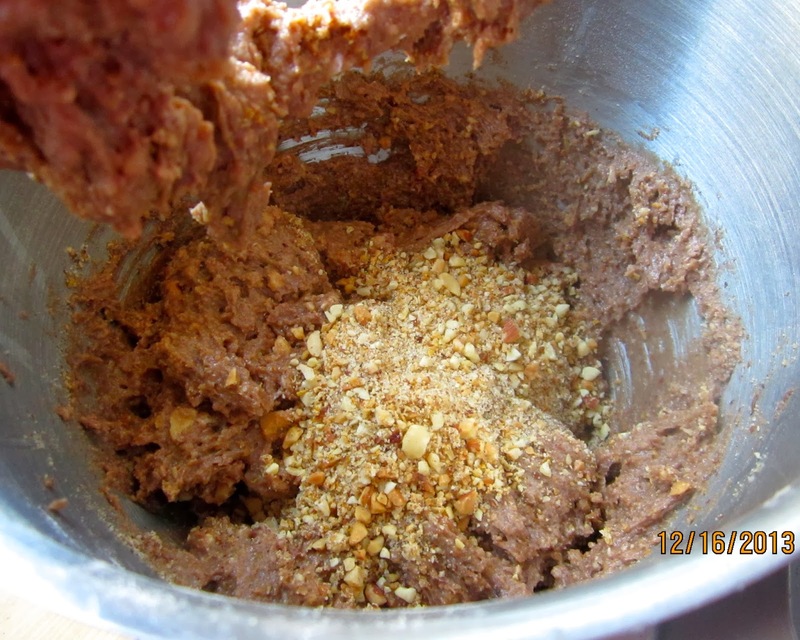 Mix in ground nut mixture until just incorporated. Working with a small truffle scoop, drop dough on baking sheets, 1.5 inches/4 cm apart. Let cookies cool on the sheets for 10 minutes, then transfer them to a rack and let them cool completely. Lebkuchen should be stored in a tin can in a cool place, they keep for at least two weeks. Mit Kakao, das ist auch eine schöne Variante! Ich esse einen guten Lebkuchen recht gerne, deine würden mir bestimmt schmecken. I don't think I ever made Pfeffernüsse, but perhaps I can use the fat that will come out of the Rosemary Duck for Christmas this way. 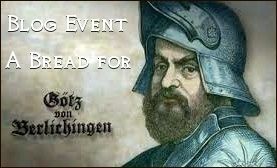 Noch ein zweisprachiger Blog, wie nett! Bisher kenne ich von Kalifornien nur San Diego, aber dort hat es mir sehr gut gefallen. ooh they look so good! 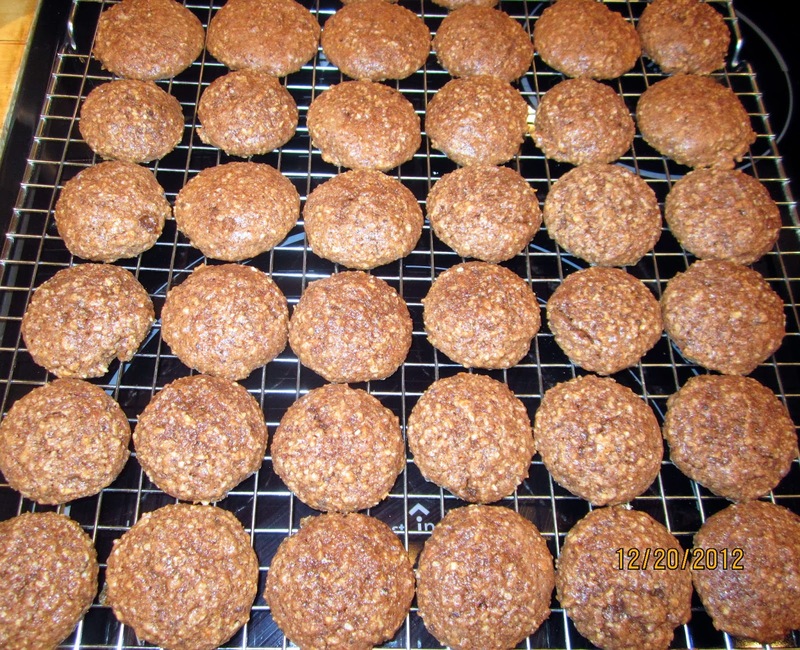 I was interested to read what you said about the spreading of the nut particles, I make peanut butter cookies with extra chopped unsalted roast peanuts and crunchy peanut butter and they don't spread too much either, I hadn't realised that was why! I always learn by doing or trial and error, and, when I first made these, grinding the nuts to a fine meal, as per the original recipe, the Lebkuchen were rather flat. 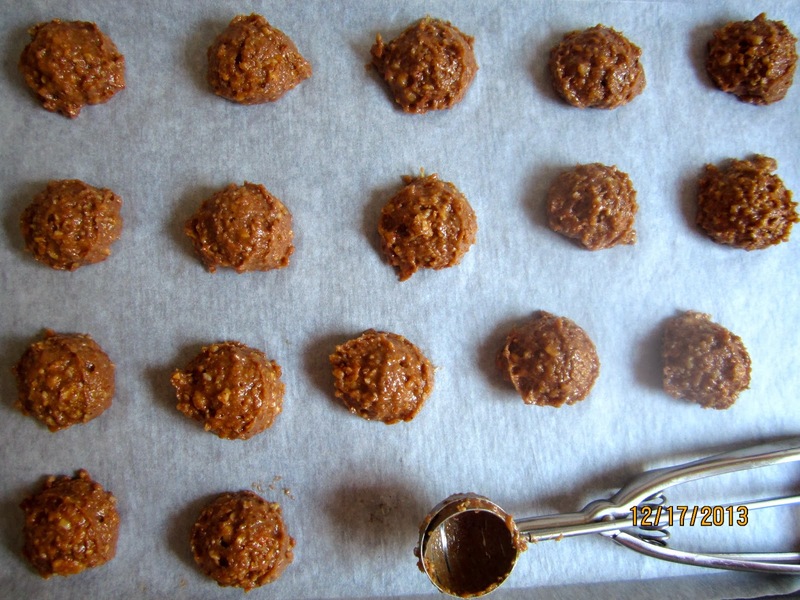 When I ground them more coarsely, because I like chewing on little nut pieces, a higher cookie was the additional benefit. 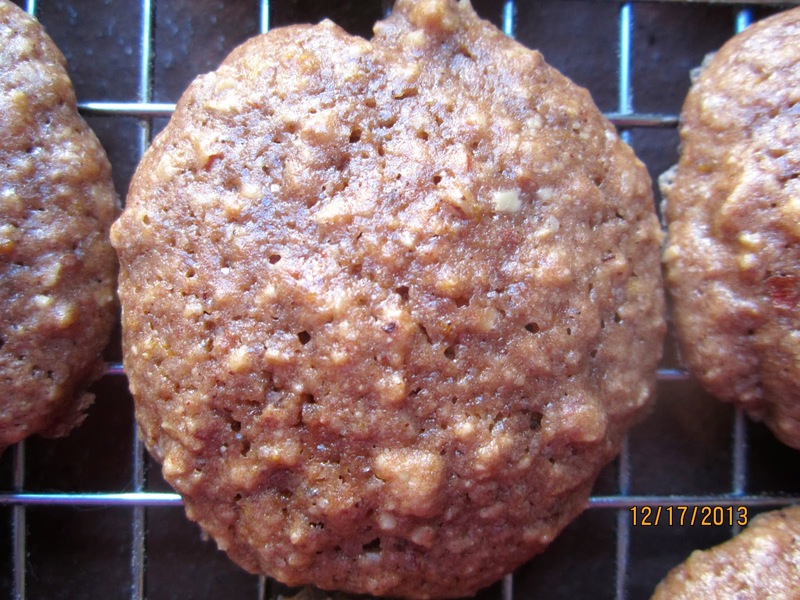 Are your peanut butter cookies on your blog? Fröhliche Weihnachten! I noticed that you talk about hazelnuts in your blog but that the recipe calls for almonds. Did you substitute? Can one substitute? I know that almonds are traditional but I love Hazelnuts. I know there is nothing to stop me from experimenting on my own but I was wondering, if you did substitute, whether it was an ounce for ounce (or gram for gram) substitution. I wanted to thank you as well. I grew up in Germany and your recipes have done well by me as I try to recreate some of the baked goods I loved. Especially the Brötchen! 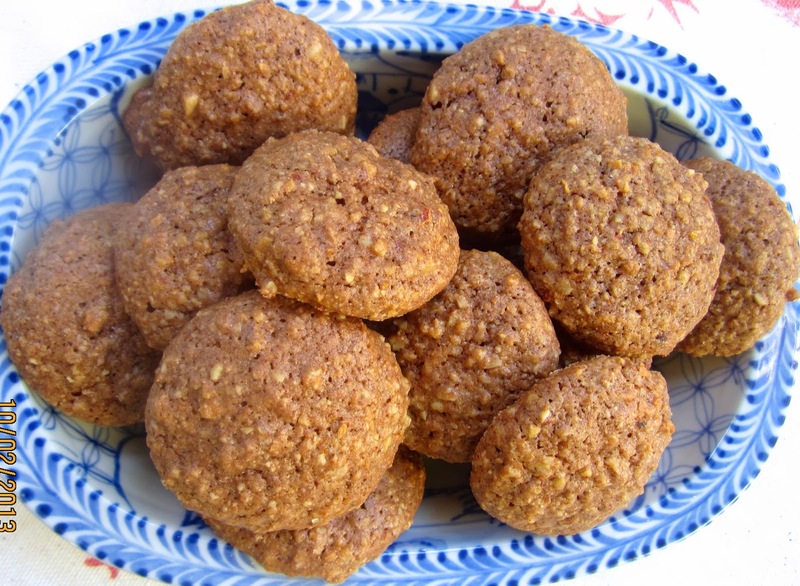 Cea, the Lebkuchen are made with both, almonds AND hazelnuts. If you want to use other nuts, just take the same amount in weight. I'm glad you like my blog, and enjoyed the Brötchen. I just saw this recipe at Cooks Illustrated dot com, so I was happy to find that several bloggers posted about them, and really liked them! I am looking forward to making them! I'm sure you will like them. I make them now every year – much better than anything you can buy in stores, even in Germany. Sorry for answering late – for some strange reason several comments showed up only today on my feed. No worries! I made them yesterday, and sadly neither my husband nor I liked the flavors. He is not a big fan of cookies so that was no surprise, but for me, who loves gingersnaps, I think it was the citrus that I did not love. I have noticed that I love savory foods from all countries, but when it comes to dessert, I crave the flavors of my childhood. So that is probably it, because this is definitely a good quality cookie with a nice texture. To each their own, but it was fun to try. I would still highly recommend this recipe to anyone who likes these flavors. Happy cooking!